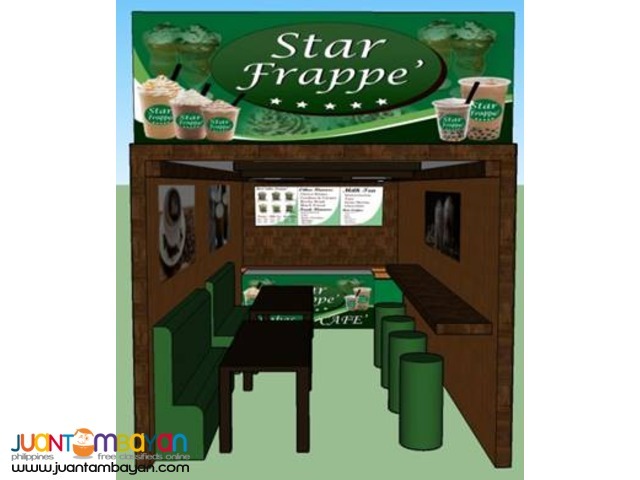 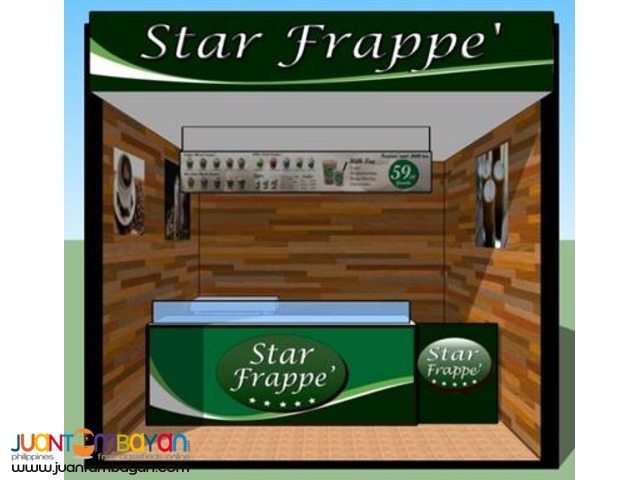 Star Frappe’ Cafe started as a food cart concept serving frappe’, milk tea and hot coffee together with other concepts Fabsuffrage Inc. offers. 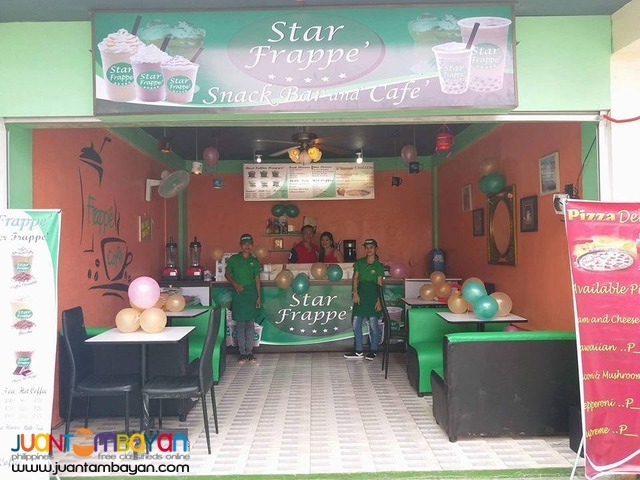 Then they conceptualized a Cafe shop style franchise in which they incorporate with other products such as pizza, burgers and rice meals etc. 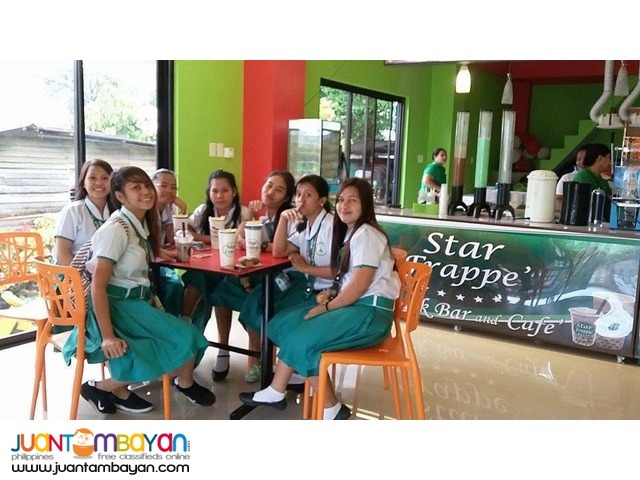 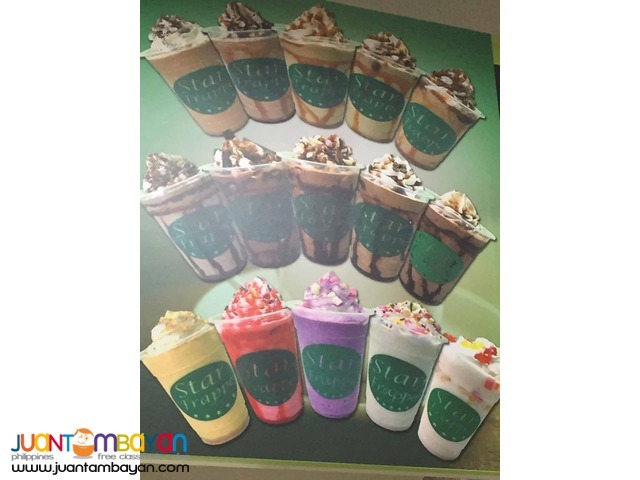 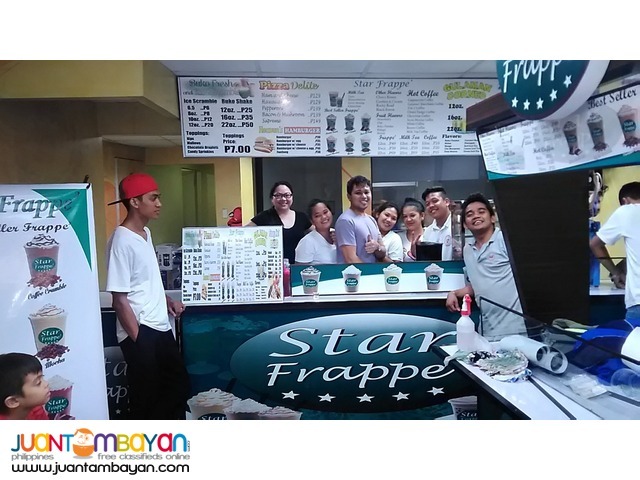 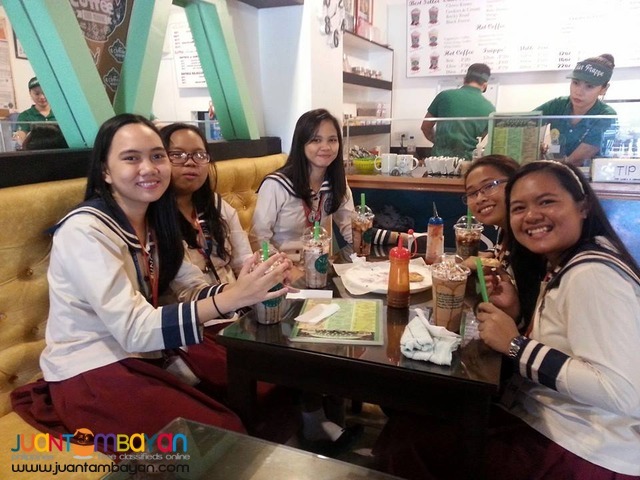 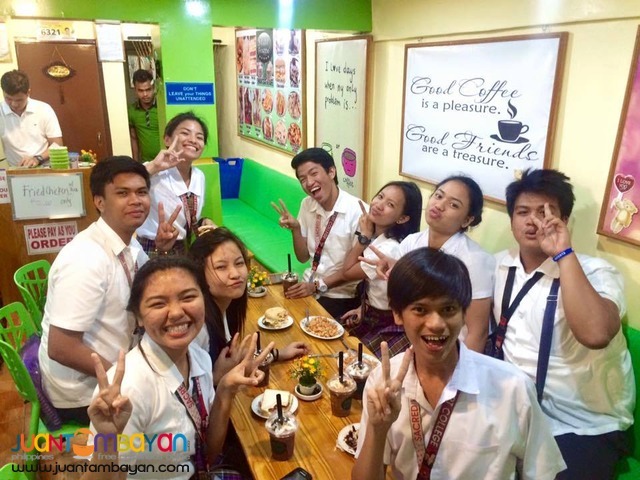 The good thing about Star Frappe’ is they are much lower than other Cafe franchise and they are very flexible in terms of product combination and packages.